Ask about our custom design service. Robert is fantastic to deal with. He was more then happy to give me an option for purchase that was tailored to me which he obviously didn't have to do. He gave me a great price which I couldn't find anywhere else and he helped to deliver my ring in the time I needed it! This is the first time I've bought a ring (hopefully won't have to do it again) and I've got to say I'm really happy with these guy's service! Highly recommend! I had a set budget, wasn't pressured into anything. The engagement ring they've crafted is stunning. Absolutely No.1 diamond merchant in Sydney. Many thanks to the excellent service provided by Garren. 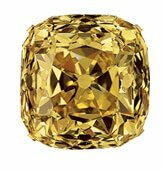 I'm very satisfied with the diamond that Garren offered and also very competitive price. 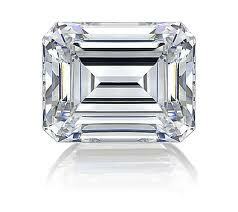 I would recommend Australian Diamond Brokers to all my friends that interested in buying diamond. Guaranteed best buy! Anyway, fantastic experience with Australian Diamond Brokers, really appreciate it! Cheers! The quality and craftsmanship is impeccable. It is evident that there is a lot of care and passion in what they do. Thank you so much! Big thanks to Robert @ Australian diamond brokers for making my propose to my future wife a big success!! 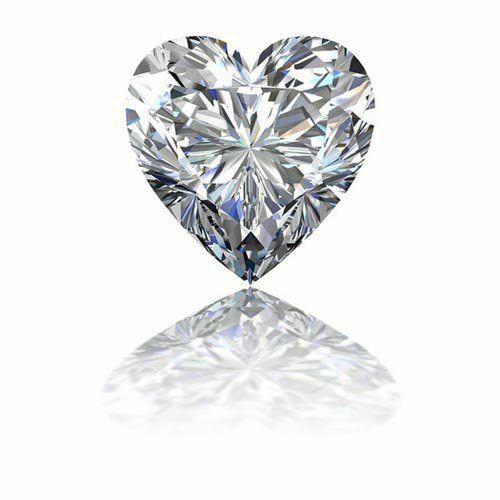 :) Australian diamond brokers really understands what you need and provides the best quality diamonds at a good price. Definately recommend Robert and other team members for your next diamond!!! Ill be back for my wedding ring also ;) Thank you guys???? Extremely professional company that made the process of buying my engagement ring smooth and transparent. I worked directly with Garren from start to finish, first choosing a diamond that fit my budget and then customising the ring to the design I wanted. He even worked after closing hours and on multiple occasions, as I changed my mind on the design several times. Couldn't be happier and will be coming back in the future. Amazing customer service from the first phone call and when we went in they had a great range of diamonds and rings to choose from! My boyfriend and I felt totally comfortable designing the ring with Varoujan. He took the time to explain each facet of the ring making process and made sure we were perfectly happy! We felt like we were part of the family. We searched a lot of stores in Sydney, but this was the first place we felt comfortable in- they took everything to the next level. I went here to buy an engagement ring based on the reviews and you should too. I was helped by Garren and he was very knowledgeable and patient with me as I went through many different diamonds and rings until I found exactly what I was looking for. Thank you Garren my girlfriend loved it! They are open and honest about jewellery which can otherwise be intimidating to those not familiar with picking out diamonds. I'll cut to the chase. For the best service, advice, quality of workmanship and value, these are the guys. I just want to express the effort they went to from start to finish, with no hard sell. Varaouj went above and beyond to ensure that the special time was exactly that. He delivered on the almost impossible and I could never be more grateful. We did the research , we looked around, we researched more... I wish I followed the advice of other posters and stopped here first. Thanks Varaouj, we are forever grateful. Don't waste your time with others, the professionalism, service and quality just won't be matched to that of these guys. 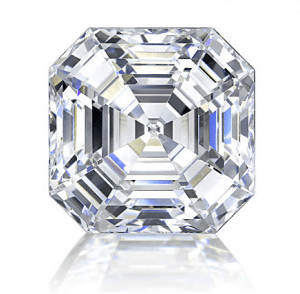 I highly recommend Australian Diamond brokers. Varoujan patiently took the time to help me choose the perfect diamond and set it in a beautiful engagement ring. He was genuine, knowledgable and not at all pressuring. Which made the whole process comfortable and stress free. My fiancé absolutely loves the ring too! Lovely service. Great outcome. Would recommend! Exceptional service and quality of diamond sourced for me. Varouj and team are awesome, I felt the whole process was very good and I got the ring I wanted which represented quality and value. Thank you guys! I thought about giving a 1 star review. Since I proposed my fiance hasn't looked up from her ring once. The team at Australian Diamond Brokers are incredible. Experts in their field, but more than that it is service without the attitude you can get at other jewellers. They were helpful in teaching me what I needed to know and showed me the differences between diamonds. I ended up purchasing a diamond through them and getting a rose gold ring built. So far there has only been three reactions to the ring. "Congratulations", "wow" & the sound of peoples jaws hitting the floor. No wonder every single review is 5 stars! 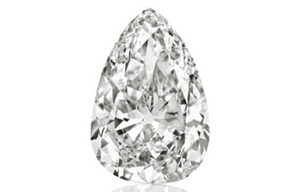 I cannot speak highly enough of Varoujan and the Australian Diamond Brokers in general. Varoujan took the time to educate me on diamonds and engagement rings and provided valuable advice. He worked with me to create something truly special for the occasion. 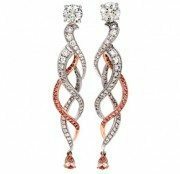 The workmanship and quality is unparalleled and you would not be able to find the same attention to detail, care and quality in any major jewlery retailer. Myself and my partner are extremely pleased with the ring and will be returning for our wedding bands and more in the years to come. Amazing service and very friendly. I couldn't be happier with my engagement ring. Absolutely in love with it. Excellent place to buy. Service was phenomenal and turnaround times were very reasonable. Never once was made to feel uncomfortable, and never was pushed to spend more than I was comfortable with. They delivered the perfect engagement ring within two weeks, and afterwards had a free re-size turned around in less than 48 hours once we measured my now-fiance's finger. If you are looking for exceptional service, advice and a superb end product this is the place to go! The majority of my interactions were by phone and email due to my location in the NT. This in no way diminished the service I received. Garren was a pleasure to deal with and I am more than thrilled with my new ring it is beautiful beyond words. 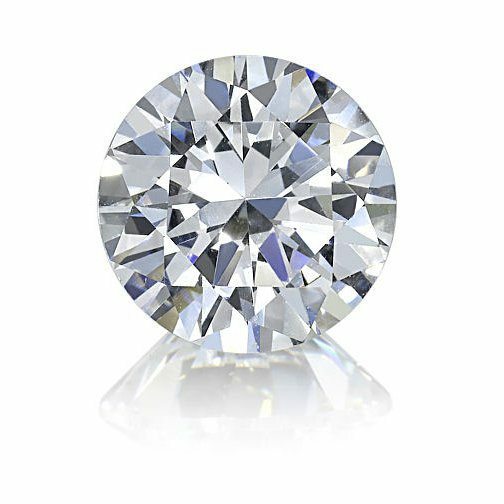 I rarely feel the desire to review a product or service, however in this case I feel compelled to tell people about the incredible, professional and amazing service provided by Varouj and the team at Australian Diamond Brokers. If you want the highest quality engagement ring at the best price, don’t bother looking anywhere else. Their expertise and friendly service makes the whole experience from initial consultation to picking up the wedding ring a truely enjoyable experience. Don’t look anywhere else for an engagement and wedding ring! Service was absolutely top class. I shopped around initially but came back to ADB as I felt I could trust them with one of the most important purchases I’ve ever made. The engagement ring I bought was absolutely stunning and beautifully hand crafted. Varouj and his sons are passionate about what they do and genuinely care about helping you deliver you’re engagement. For anyone looking to pop the question I highly recommend. After hours and hours of diamond and jeweller research my fiance and I booked an appointment to have my engagement ring made by Varoujan at the Australian Diamond Brokers. I couldn't go past them after reading some of the hundreds of excellent reviews online and I'm so glad that I did. I can not recommend him highly enough for both service and price. He was knowledgeable and patient whilst I was making my design decisions and my ring is absoulutely beautiful, I couldn't be happier. My partner dealt with Robert from ADB for my engagement ring and I couldn't be happier with the finished product. Such stunning craftsmanship. I have had so many comments on a truly beautiful ring, thank you so much! I dealt with Robert from ADB and the process couldn’t have been easier. 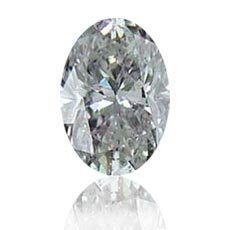 I had trouble finding a diamond with the characteristics that I was after. Robert was able to source the perfect diamond and the workmanship in the finished product is amazing. Communication was always easy and I felt that Robert was genuinely invested in finding me the perfect engagement ring! Highly recommended!! Amazing quality, amazing service! Garren and the team at Australian Diamond Brokers delivered in all aspects; professionalism, quality and adding the personal touch to make sure the engagement ring was perfect for my now fiancé. Could not be happier and will no doubt recommend them as the go to jeweller! Amazing! Expect to be greeted with welcome arms to this family business. They take pride in their work and go over and above to deliver on what you want. Varouj helped me pick out the perfect diamond and even made the ring itself. 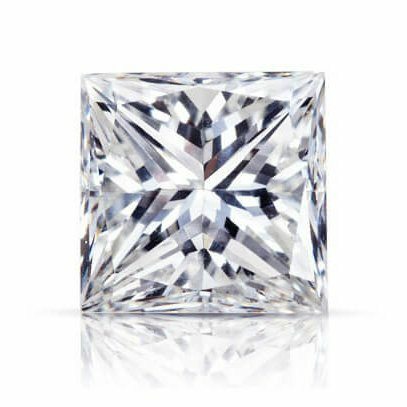 I cant speak highly enough of them, especially considering diamonds and engagement rings are niche areas, and can be technical, where the buyer is usually at a disadvantage. I felt Varouj and his team where up front, honest and very accommodating. 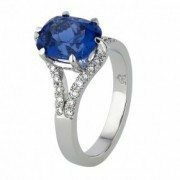 Would recommend to anyone looking for an engagement ring or other jewellery! The diamonds on my engagement ring are so shiny and beautiful. The service from Garren is excellent. I would definitely refer Australian Diamond Brokers to my friends. Very good service and really helpful. What you ask you get it love this shop will go back. Go for jewellery from them you will be satisfied. Fantastic service from Robert, but all staff here are welcoming and dedicated to making great jewellery. We are very happy with the 3 rings we bought (engagement ring and 2 wedding bands). Would highly recommend ADB!! Australian Diamond Brokers was the first/the only shop we went for my engagement ring. We had no idea about diamond ring when walked into the shop, but we were guided in the right direction. Varoujan also provided us several brilliant suggestions for my ring design. I was so excited when I saw the ring. It's so sparky and so perfect on my finger. Love it. Thank you so much, Varoujan. Thank you so much, Australian Diamond Brokers. I would definitely recommend them to everyone who is looking for diamond ring. Walking in with absolutely no knowledge whatsoever i left feeling educated and confident after my consultation with Garren. Garren was quick to make me comfortable and sort to understand my needs while presenting a range of options with a clear respect for my budget. Fast forward a month and the finished engagement ring is truly amazing. Cannot recommend more highly. I would highly recommend Australian Diamond Brokers to anyone looking purchase high quality beautiful jewellery. I was looking to update my engagement ring so I visited a jewellery store in Canberra to keep purchases local but the jeweller was a bit rude and wasn’t really interested in showing his designs. I left the shop and searched for diamonds and Australian Diamond Brokers popped up. I contacted the shop via email and received a response within a day or so with prices and descriptions. I made the trip to Sydney to meet with Robert, who was very helpful. I was shown various diamonds in different sizes to give me a better idea of what the Diamond would like. After placing my ring order, I had various questions which Robert was only too happy to answer. The experience with Australian Diamond Brokers was the most positive experience I’ve had in purchasing jewellery. If I’m allowed to??? ?, I will return for future purchases. Thank you Varouj for making my stunning, customised engagement and wedding rings. I love the champagne diamond and the rose gold setting. They feel very special and unique. Thank you, we couldn't be happier. 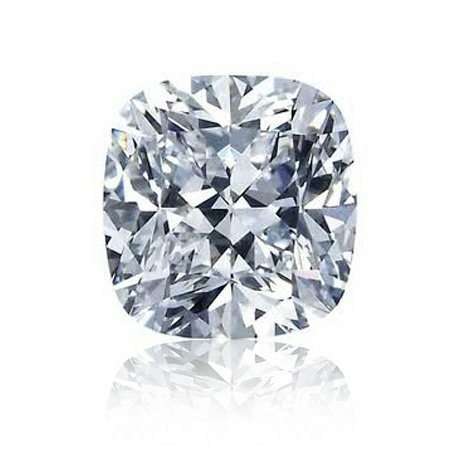 I will definitely recommend Australian Diamond Brokers to everyone I know and I can’t thank Garren enough for his help designing the ring and guiding me through the process. He is so knowledgeable and very passionate about what he does, which made me feel that I was in the right hands. I could not have been more pleased with my experience with him, he patiently worked with me for months ensuring that the custom crafted wedding ring was exactly what I wanted. The customer service was second to none - Garren has earned a customer for life. The whole experience was hassle free and my wife loved the ring!!! I recently bought a diamond ring from Garren at Australian Diamond Brokers. Garren was very laid-back, personable and professional, and he took his time to ensure we chose the right diamond. Because of this it made the whole process of choosing an engagement ring rather enjoyable. Highly recommended! A very big big thank you to Garren for helping me design the ring i was after. Really great customer service and friendly support, I would highly recommend anyone to buy jewellery from here really reliable and fair prices. I am very happy with the service as well as quality product from ADB. 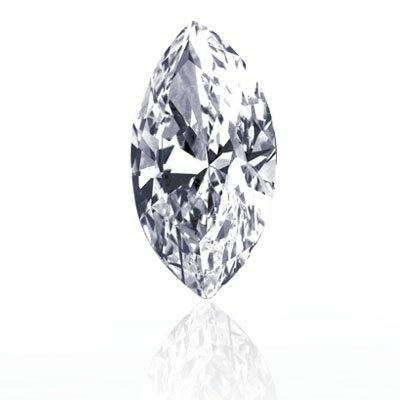 Garren is extremely helpful and supportive on my diamond pick and customized design. So far, I received so many compliments on my ring. Will recommend ADB to all my friend. Amazing service!! I am from Adelaide and Robert from ADB helped me design an engagement ring that was better than I could have ever imagined. My partner loved the ring and the resizing was quick and hassle free!! ADB are a must for anybody looking for a perfect ring!! Would highly recommend ADB!! I was hesitant at first to buy something that important online. We had fantastic service from Robert from diamond selection all the way through to the design, but all staff here are great and dedicated to deliver the best quality jewellery. It is all custom handcrafted. We are very happy especially my now wife with the 3 rings and a pair of diamond earrings we bought (engagement ring and 2 wedding bands). My wife has received lots of compliments. We recommended ADB to our family and friends. Will be back in the future if the missus behaves herself :). Very helpful staff and a professional, honest service. The owners Varoujan & Garren were extremely helpful with finding me the perfect ring. 5 stars! Could not speak more highly of Varoujan. Extremely helpful and patient during the process and went above and beyond to ensure the design I wanted was created. Was one of the few Jewellers I visited who didn't throw me out when I wasn't ready to commit to a purchase. 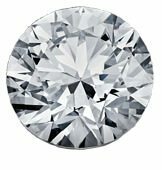 Provided good education and insight into what I should be looking for when buying a Diamond. Thank you, we are both so happy with the finished product! From the moment we began talking with Varoujan about creating an engagement ring and wedding rings, we greatly appreciated his honesty, straightforwardness, insights, energy and effort. We live in Indonesia, and after an initial meeting in Sydney in which ideas were floated, he put together a design that was perfect for us and unique. Timeless but different enough that it felt like me. He included details that were meaningful to my partner, while keeping the design elegant and delicate. He kept us up-to-date with progress while we were back in Indonesia, sending images, videos and calling as well. Even with the distance, it felt like an easy process where one could speak their mind and Varoujan understood. I never thought I would wear or love a diamond ring - it always felt too conventional and fancy for me - but he created something so special that it feels just right. We couldn’t recommend Varoujan and his team at Australian Diamond Brokers more highly. Varouj and his team at Australian Diamond Brokers gave us the most intimate and professional experience for our engagement ring, we would recommend them to anyone, and we ourselves will be going back in the future. Very highly recommended. From the outset you get the feeling you are dealing with craftsmen rather than businessmen. Garren was genuinely excited and passionate about creating a great engagement ring for me. Firstly, they make you feel very comfortable and are not judgemental about your budget or your choices at all. Secondly, they know what they are doing. In my case Garren gave some suggestions that were not what I originally had in mind, but turned out much better. I was a bit of a novice so I found their experience valuable throughout the whole process. They were also very accommodating, especially when I changed my mind 3 times. Finally, the end product was amazing. It is not often you get service where they genuinely care about their customers and their products like these guys. Thank you Garren, Varoujan and Robert. This was my first experience dealing with them and I hope to be back soon. Varouj was amazing to work with and an all round good guy. He didn’t push sales and instead used expert knowledge to bring my fiancé’s wedding ring vision to life which is absolutely beautiful. Highly recommend! Absolutely beautiful diamond rings from ADB. Big thanks to uncle Varoush for the recommendation. My fiance is very happy with the ring. We took our time picking the engagement ring and we felt welcome to do so. We will come back for the wedding bands. Fantastic experience with the whole team at Australian Diamond Brokers. They helped take me from a novice to a well educated diamond purchaser, in a friendly, supportive and short time frame. I'm extraordinarily happy with the end outcome, and so is she! Big thank you to the team. I can’t thank enough for creating my dream ring. From the minute we walked through the door, we were made feel so comfortable and at ease. Garren was extremely helpful, knowledgeable and relaxed to deal with. He simplified the 4 Cs and helped us select the perfect diamond. I’m in love with it! Varoujon assisted with bringing my vision to life, his expertise and experience are evident from the streamlined simplicity of the design. He absolutely nailed it, it’s exactly what I had imagined. Roberts craftsmanship is the icing on the cake, my diamond looks like it is floating on top of my ring. The setting is so subtle, I couldn’t be happier with the outcome. Overall, it was an amazing experience and I would recommend Australian Diamond Brokers / varoujan jewellers to everyone! I am so impressed with the service we received. It made the experience of getting engaged all the more exciting. I couldn’t thank Garren and his team from ADB enough for helping me whilst I was on a hunt for my mother’s gift. 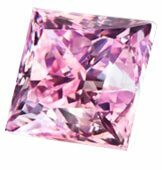 Searching for an Argyle Pink Diamond isn’t as easy as one would think but with the knowledge, guidance and sincere kindness from Garren it made my purchase a breeze. Highly recommend for any diamond purchase and I’ll definitely be back for the next one. Thank you! © 2017 Australian Diamond Brokers. All rights reserved.